Alright mommas, who’s feeling a bit panicky-sweaty about what EXACTLY to get for the kiddos on your list this holiday season? If they’re anything like mine, they want EVERYTHING Shopkins, Minecraft and all the Secret Life of Pets and Trolls paraphernalia in between. While Santa and I are happy to hook them up with a few of these trendy toys, I like to stash some gifts under the tree that will really keep my busy, never-stop-moving-short-attention-span kids engaged until the reindeer and sleigh touch down on our roof again next year. 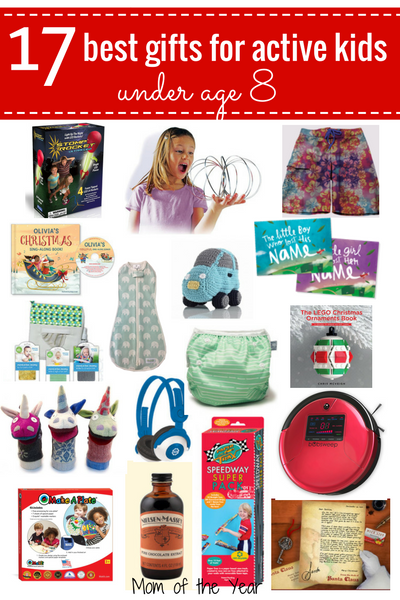 I’m on the hunt for for quality toys, books, games, and activities–holiday gifts for active kids that are unique and fun. After casing out all the items goodies on this list first-hand, I’m here to offer the Mom of the Year seal of approval for each of them. Don’t waste unnecessary time fighting the mall crowds, snag your shopping list here and make sure to enter the giveaway below to score a bunch of these items for free! Paper Trax ROCK for kiddos! They are the fun and eco friendly way for kids to race all of those matchbox cars sitting in the box. Paper Trax is a completely recyclable, all paper based race track created to race cars on Trax attached to your walls. 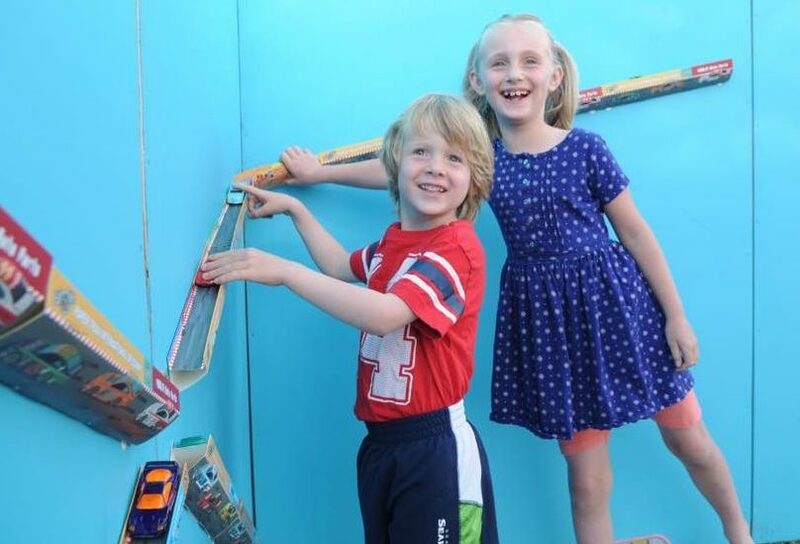 All you do is pop open the box, fold the Trax and stick them to the wall with a removable adhesive tape (Command Strips) and your kids will be entertained for hours on the Trax they create. Sweet! Have a LEGO fan in your house? 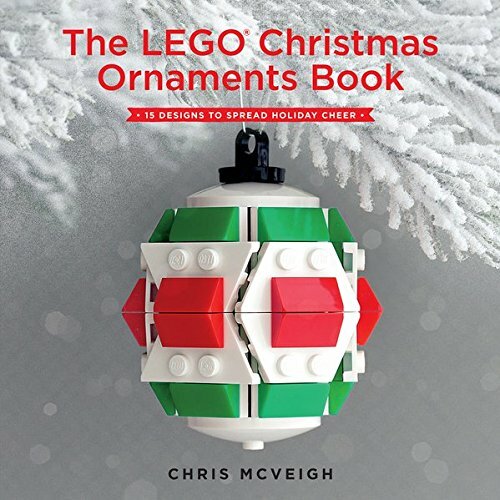 The LEGO Christmas Ornaments Book from No Starch Press is the perfect seasonal gift. Give it to the LEGO-lover in your house with a bucket of bricks and let them get to creative work. And when Christmas is over?Have them start building and stashing ornaments as gifts for next Christmas! One of these nifty books is up for grabs in the giveaway below! Cate & Levi is aces at inspiring creativity in youngsters. My kids love putting on puppet shows and were delighted to test-run this brand! 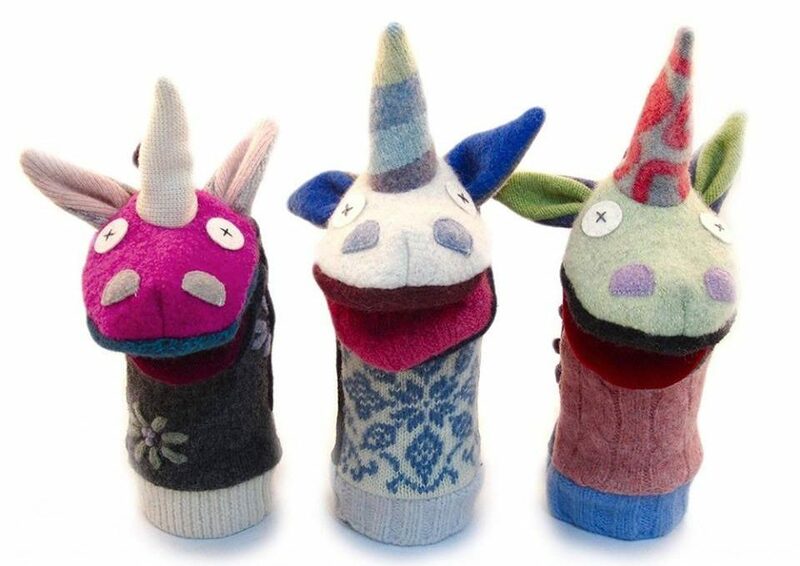 These lovable handmade puppets and stuffed animals are sourced from reclaimed wool, are 100% organic and reduce your carbon foot print. Cate & Levi puppets and stuffed animals can be purchased already made, or by kit, so you and your family can build one together – whichever you decide, the Cate & Levi toys are ALL UNIQUE to its owner. No one animal is the same, but they all provide hours of creative fun! 2 of these cutie stuffed penguins plus two of the unicorn puppets shown above are included in the giveaway! 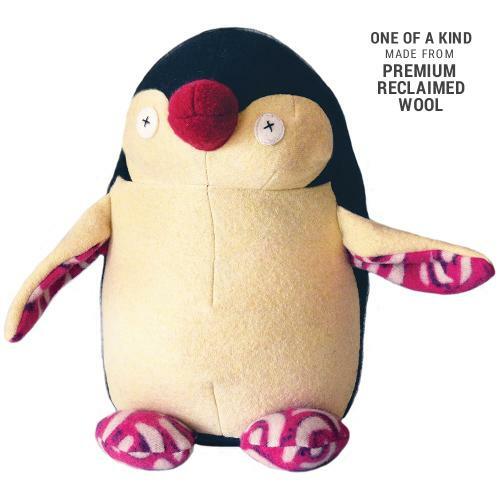 Speaking of cutie, snuggly stuffed animals, welcome Pebble by Kahiniwalla. Shopping Kahiniwalla is a fantastic way to purchase and give at the same time. This company crafts their products with the bigger picture in mind. Pebble works to provide a place close to rural homes in Dhaka where women can work flexible hours. These rural workplaces provide a welcome alternative to women moving to a large city to work in the garment industry leaving their families behind and making themselves vulnerable to unsafe, unjust and sometimes violent situations. And their toys? My kids can’t get enough of playing with the sweet stuffed flamingo Pebble sent our way! This quality-made (and super cute!) 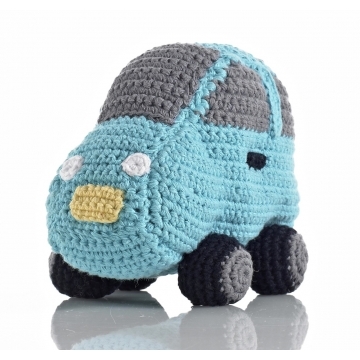 car rattle is being given away below! How about for the active kids who are really ACTIVE? I can’t say how nuts my kiddos are for Stomp Rockets. 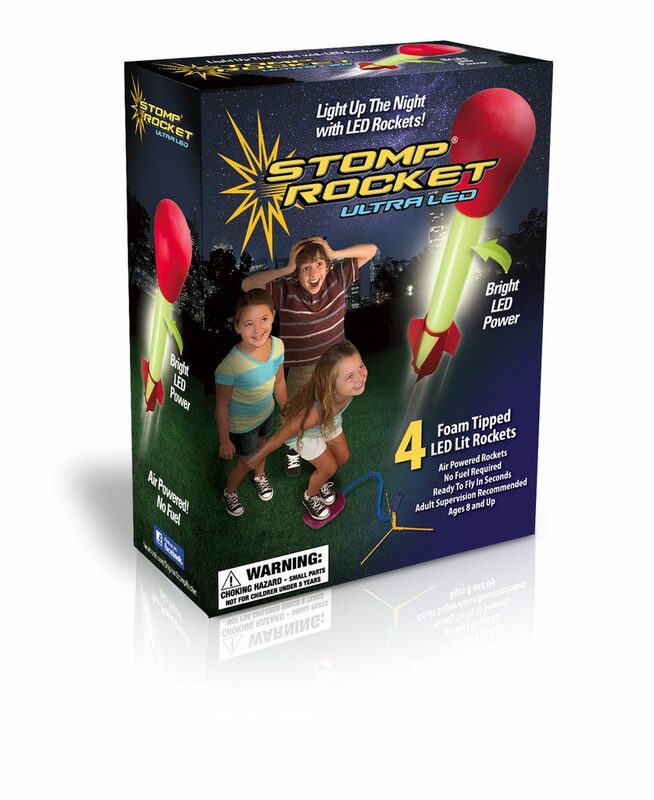 Check out the brand’s new Ultra LED Stomp Rocket. We love Stomp Rocket for the S.T.E.M concepts it teaches all while helping kids get out and move! 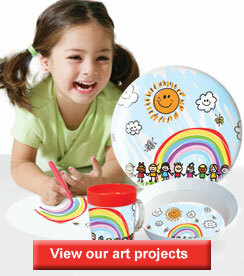 It’s a great way to encourage learning and exercise and is super for keeping busy kids busy and having fun. 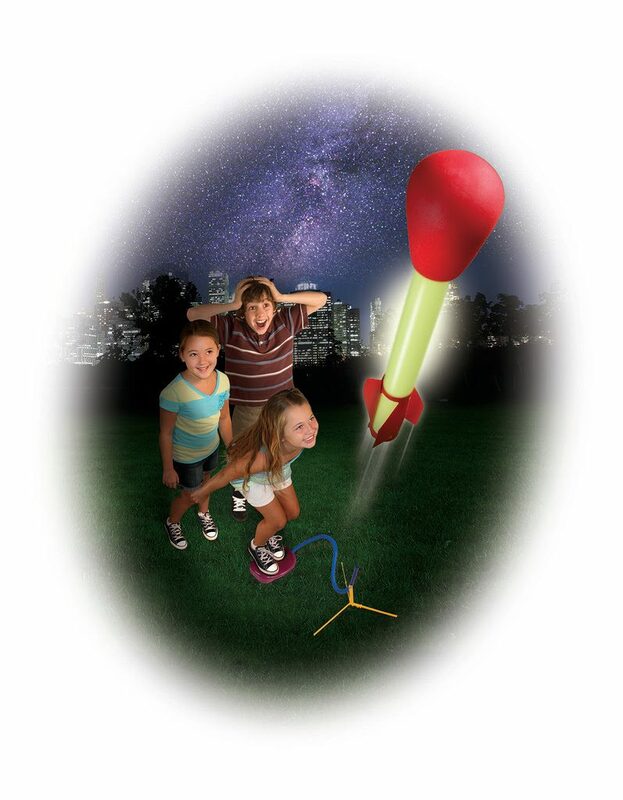 Win an LED Stomp Rockets set below! My kiddos are goners for their new GeoFlux toys. They love to think of new ways to make the toys play (Mommy’s leg! A light saber!). 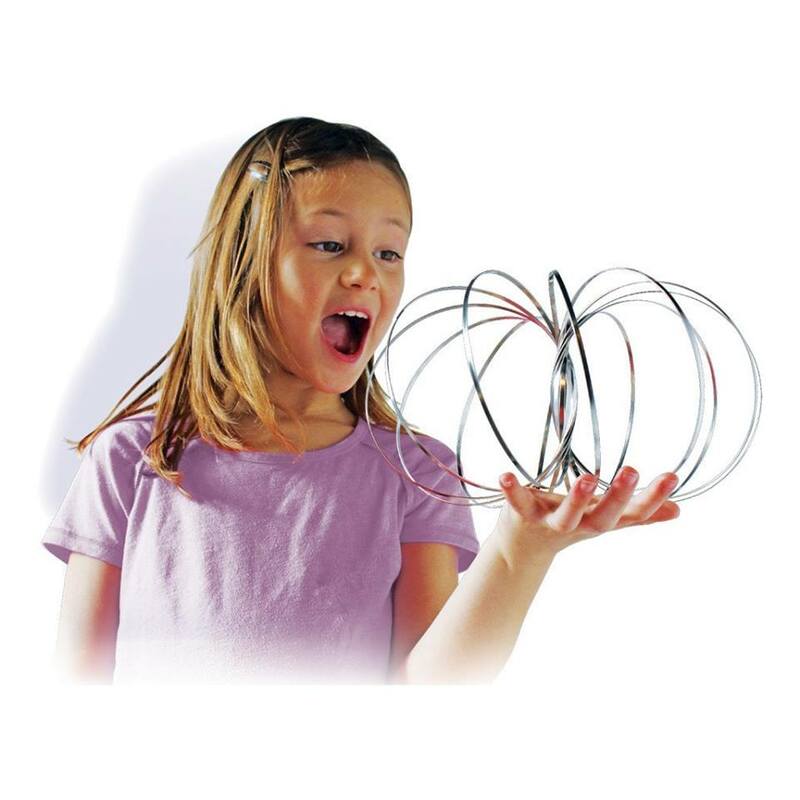 The GeoFlux transforms into a 3-D sculpture made out of rugged stainless steel that resembles a giant atom or an extra planetary orchid. 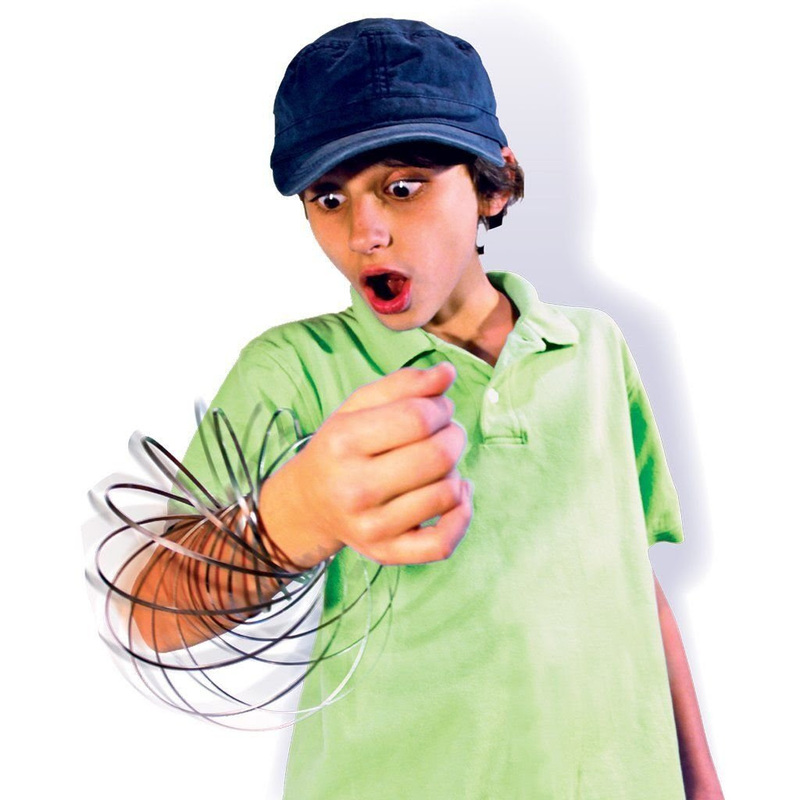 When you insert your hand through the coils, it begins to spiral up and down your arms, spinning at a fast pace. It won’t stop in case you want to transfer it to another surface as it can “bridge” over without stopping its motion. GeoFlux can serve as a party trick, an exercise tool, or a great holiday gift for active kids. A GeoFlux toy is up for grabs in the giveaway below! Have a little swimmer on your hands? Stash up the perfect swimwear for next summer or gear up for a fun family getaway this winter with Just Bones Boardwear. Parents know first-hand how frustrating it can be when there’s a discrepancy between waist size and length in toddler’s shorts and pants. 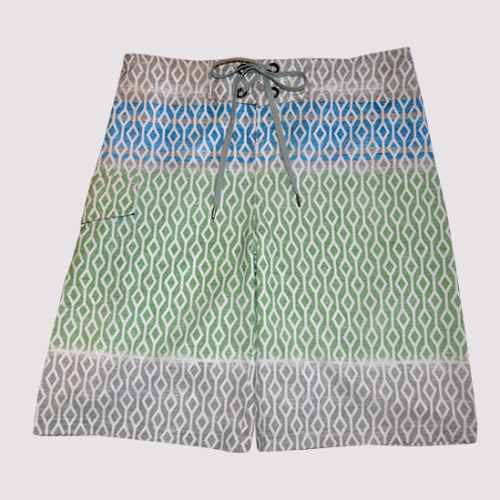 Just Bones Boardwear changes that–their boardshorts have full-adjustability with their patented waist technology system. The perfect gift for the active young dude on your list who loves to play hard in the water. 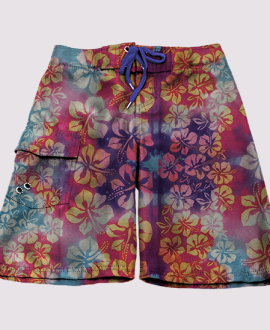 Score a pair of these board shorts (in the size and pattern of your choosing, depending on availability) in the giveaway below! 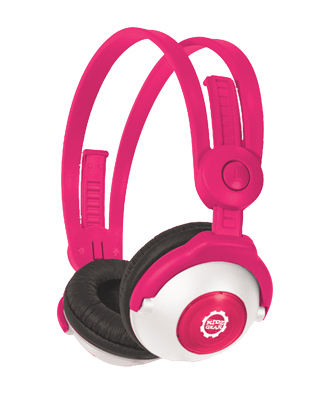 Kids can experience total wireless freedom with Kidz Gear Bluetooth™ Wireless Stereo Headphones! Designed with versatility in mind, these wireless headphones can be transformed into a Boom Microphone Headset Headphone or even standard Wired Headphone with the simple addition of the included Boom Microphone and Audio Interconnection cable. My kids like them because they are so comfortable and easy to use. Snag a pair for your kiddo who likes to dance around to music sans the wires–will be a total win of a purchase! A set of Kidz Gear Bluetooth™ Wireless Stereo Headphones is up for grabs below! 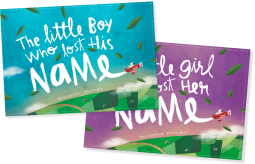 Lost My Name creates personalized children’s books that spark imagination, creativity and interactive play for the whole family. Founded by three fathers who gave “underwhelming” bedtime reading a high-tech makeover, Lost My Name blends technology and original artwork to create books that provide grownups the ability to build one-of-a-kind stories based on a child’s name and location. LostMy Name books are truly unique–no two stories are alike!–creating endless possibilities for storytime adventures. Our “Isaac” and “Elyse” books are bedtime story favorites in our home. A personalized Lost My Name book is yours in the giveaway below! There is no better feeling as a child than receiving something that you can call your own. I See Me! offers several other personalized products in addition to their storybooks–pop over to their site and look around at all their selection. 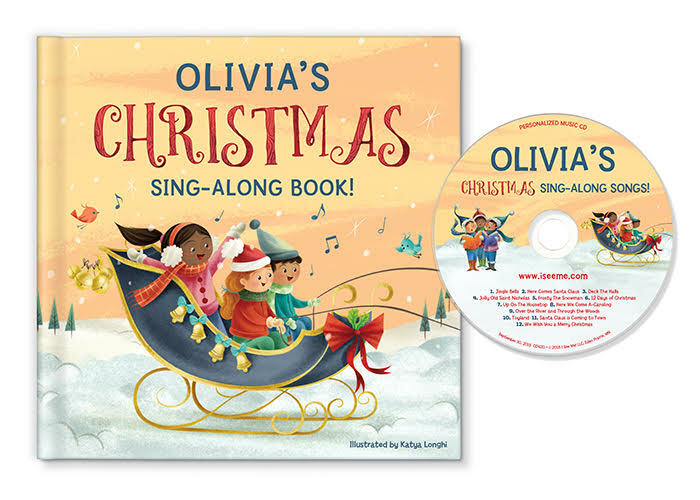 My kiddos think their personalized Christmas books are so cool, and your child will too–design and order a special Christmas treasure for your own little one! A personalized I See Me book is up grabs in the giveaway below! Deep in your parent’s’ pantry, there is a good chance you may find a MakIt plate you made in elementary school. 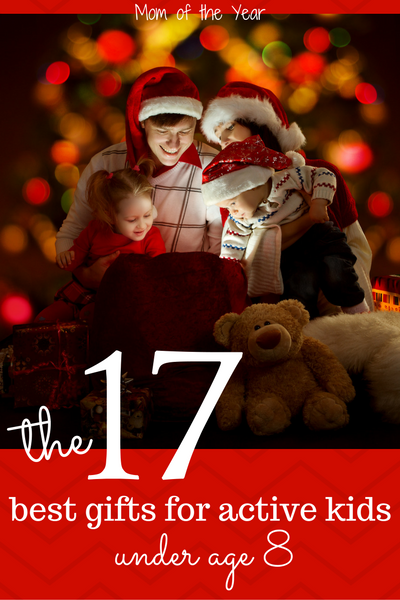 Why not recreate the joy it brought your family then with your own kids today? 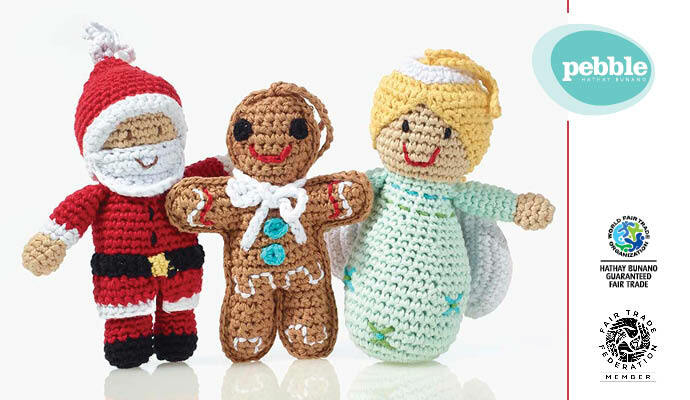 These adorable, personalized creations are an iconic part of childhood. 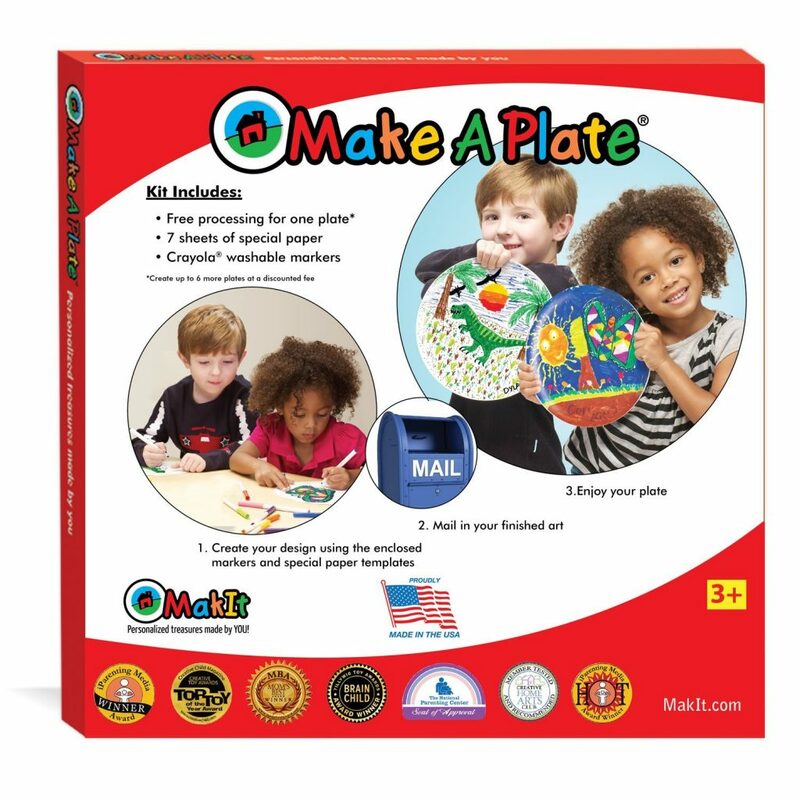 MakIt kits can be purchased for at-home use at LearningExpress or online at Amazon. The kit includes the markers and 25 templates—you just send back one in the pre-paid envelope included in your kit. Then, you wait for your plate to be returned to you in the mail! Win a Make A Plate kit in the giveaway below! Have a little baker in your family? I know, me too! My daughter loves to whip up fun recipes in the kitchen. Nielson and Massey‘s supreme-quality flavors are a delightful treat for the young (and old!) cooks in your home. Experiment with the different flavorings and see where the recipe takes you! My daughter loves being able to “make her own recipes” with the different flavors and ingredients. 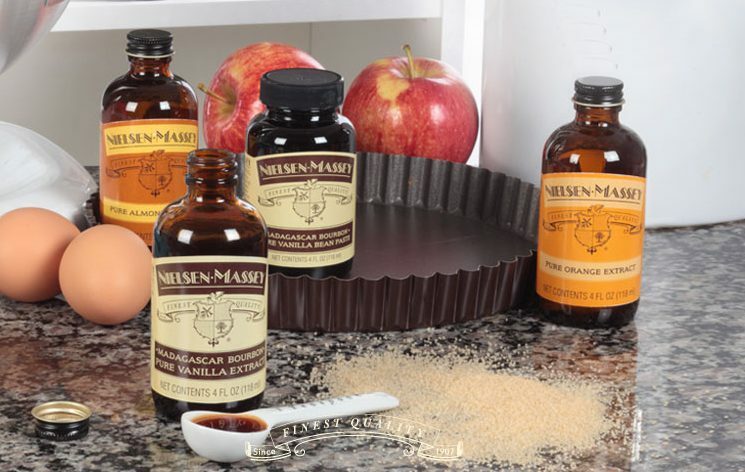 Check out these top-notch quality flavorings as a special gift for the baking fan. A set of these extracts is up for grabs in the giveaway below! All moms know that active babies can have trouble stilling themselves to sleep, and that where the cute swaddle sets from Woombie come in! Little ones can snuggle in and cozily drift off to dreamland. 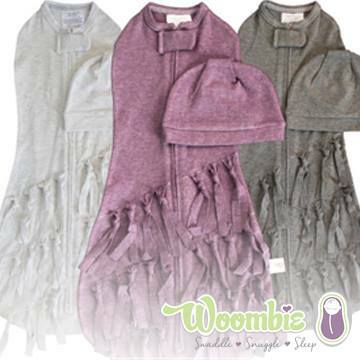 Every Woombie product is geared towards the theme “SWADDLE, SNUGGLE, AND SLEEP”, so check out their full selection of products, and make sure shop their line of Chewelry too! 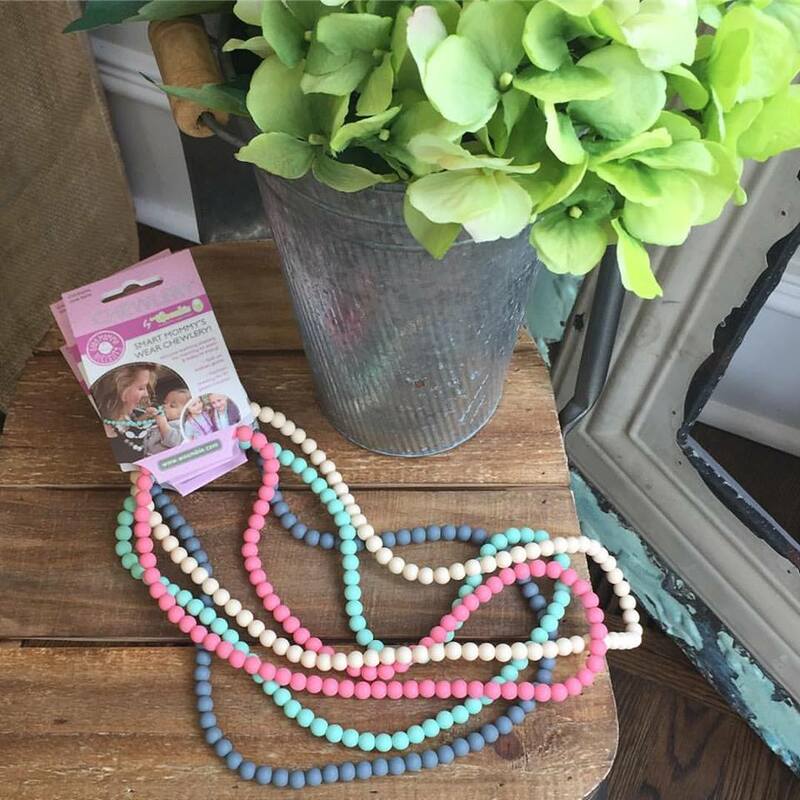 Made with 100% Food Grade Silicone, these necklaces and bracelets serve as chic fashion for mom and soothing teethers for baby–the perfect gift for young moms and babies! A Chewlery necklace and mod fringed swaddle are included in the giveaway below! 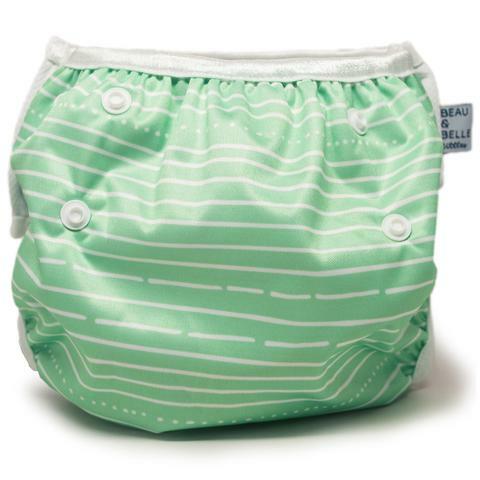 Babies LOVE splashing in the pool, and these adorable fashionable swim diapers from Beau & Belle Littles are perfect for indoor pool playtime this winter. These diapers are comfortable, yet fitted and last longer than the three months typical of many other brands. Shop for the little swimmer on your list with this exclusive coupon code: MomOTY-30! 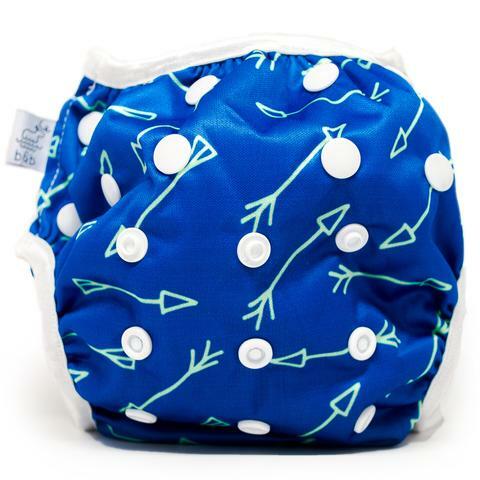 Win two of these adorable diapers in the giveaway below! Active babies make LOTS of messes! Now with the handy new line of Baby Care chemical-free cleaning products from e-cloth, moms can relax and let them have their fun. These cloths make clean-up a breeze–read all about this perfect cleaning with just water HERE and check out their full line-of products. From towels to wipes to toy cleaning cloths, e-cloth Baby Care is a gift of a healthier, cleaner lifestyle for mom AND baby. 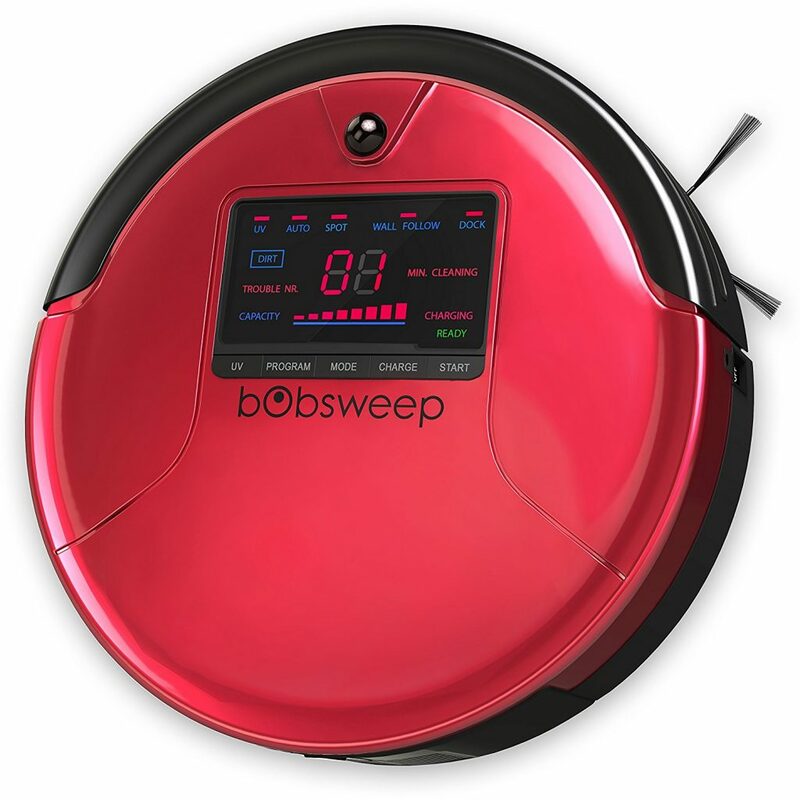 Speaking of cleaning up messes, my family recently welcomed Bob, our bObsweep PetHair Robotic Vacuum Cleaner and Mop, to our home. Oh Bob, how do I love thee? SO MUCH. He does the work, and I…don’t. This would be a brilliant gift for young family with a pet because not only will it clean up the constant messes baby creates and tidy up the pet hair so baby has a clean floor to crawl around on, it allows Mommy to catch a break on her constant workload. A win for the whole family! What could make the season more magical for a child than a personalized letter sent directly the North Pole? Every year my kids are so excited to receive their Santa letter! SantaSentMeALetter.com makes ordering a special note from The Big Guy easy-peasy. Select the package you want, fill in the information about your child’s name, hometown, etc., and a gorgeous letter from Santa addressed to you child will arrive in your mailbox! Go on and embrace the magic of the season and send the your kiddo this special treat! 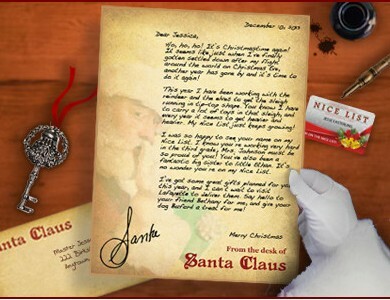 A personalized letter from Santa is up for grabs in the giveaway below! 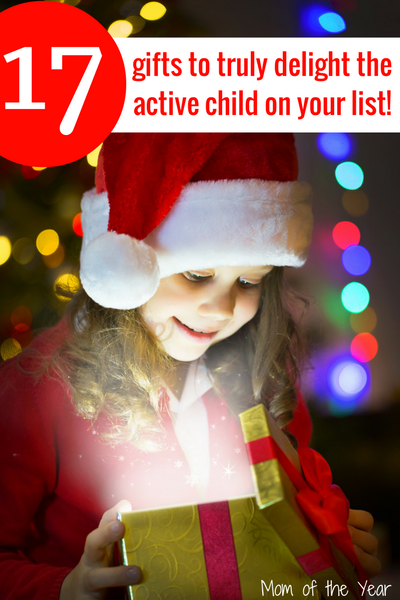 And now that I’ve shared the best Christmas gift picks for active kids, it’s time to get to the giveaway! Enter through the Rafflecopter below before 11/30/16 at 5:30am EST for your chance to score $460 worth of the gifts for free. * As long as you live in the continental United States and are 18 or older, you are eligible to win! *Cate and Levi is generously offering a second unicorn puppet and stuffed penguin to a second winner. After the first winner is selected, a second winner will be chosen to win this puppet/penguin set! Happy gift giving to those special kiddos on your list, friends! May the magic of the season be years! I know you have your own set of active kids, Janine 😉 Thanks for entering! The Stomp Rocket is great! My kids love it! Lots of great ideas here! Yes! A huge hit here too 🙂 Thanks for entering, Anne! 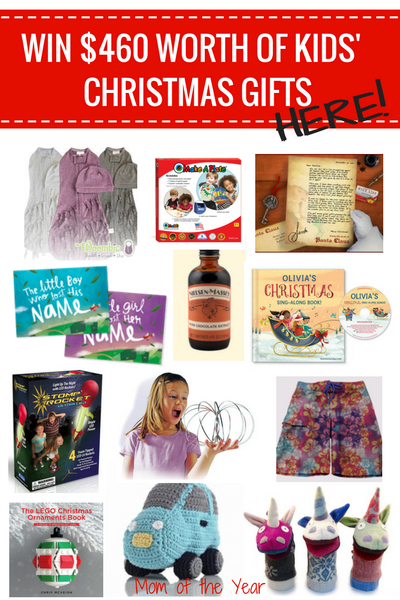 Lots of cute gift ideas for nephews, nieces, and cousins! I think my own boys would like the wall race track! Isn’t that such a fun idea? Thanks for checking in and entering, Erika! Lots of cool ideas here, I think that Lego ornament book is a MUST HAVE!! It’s so cool, Meredith–full of creative ideas! Great ideas for a grandma of 4!!! I will have to spend some time studying these items and matching them to my munchkins! Thanks.